Our blog is made up from years of Kent accountancy experience built up from helping companies across the UK grow and succeed. A substantial new business park will be going live in September, supporting commercial investment in north Kent and creating new jobs in the process. Located at Rochester Airport, the new business park will bring business office space to local enterprises, set across 100,000 square metres. The new park is located alongside the Innovation Centre which opened last year and which is already occupied with tenants. The new development has been delivered as part of wider plans to redevelop the airport and it is hoped that the new space will unlock fresh innovation through business collaboration and stimulate economic growth and value creation for the area. The council is pushing ahead with a broader regeneration plan for the airport which will partner with local businesses to create a new commercial and passenger aviation space that meets the growing needs of the area. Traders will be able to advertise their availability at short notice to local customers thanks to an innovative new app that has been created by Me:Now, an Ashford-based IT consultancy. Stuart Buckland and Barry Thompson formerly worked within speciality IT functions at an investment bank and spent years researching their scheme before they were ready to launch it. Having run a successful trial in Canterbury, the app is now live and will match up customers looking for traders at certain times and days, with the traders who have that availability. Businesses will pay a flat fee to list their availability which will be listed on a ‘first come, first served’ basis. Hundreds of industries will be represented on the app, which will allow businesses to optimise their operations and minimise unused capacity. It will give customers a rapid way to get the jobs that they want done quickly and conveniently. The app will also flag up availability for local providers of services in which customers register an interest, stimulating purchases and generating extra trade. This is a shining example of how a local Kent business is using digital technology to transform businesses and optimise their capacity at highly affordable rates. Subscriptions for businesses will cost just £35 a month for 30 listings and businesses can also have 5 listings per month for free. A local Kent based sports car brand with a loyal band of passionate enthusiasts has been granted over £1.5 million in funding from Santander to help it deliver a planned move into overseas markets. Caterham Cars is based in Dartford and it manufacturers lightweight, innovative sports cars. It applied for over £1.5 million in funding from Santander’s corporate funding business, which will see the bank become a new banking partner of Caterham, with the potential to arrange further funding to support growth initiatives. Caterham Cars already exports its models to Japan, the US, Germany, Switzerland and France. It is planning to use the funding to further invest in these overseas markets and to launch in new markets such as Colombia and Taiwan. The business has been based in Dartford since 1986 and has been in operation since 1959 when it was set up in Caterham by Anthony Chapman. It now operates a range of dealerships under a franchise model across the UK and Europe. The expansion plans are forging ahead in response to growing demand for the cars, both at home and in overseas markets. The models are known for their British design, excellent driving experience, iconic good looks and engineering excellence. A spokesperson for the business has indicated its excitement at the new opportunities for growth which are emerging as a result of this latest round of investment. 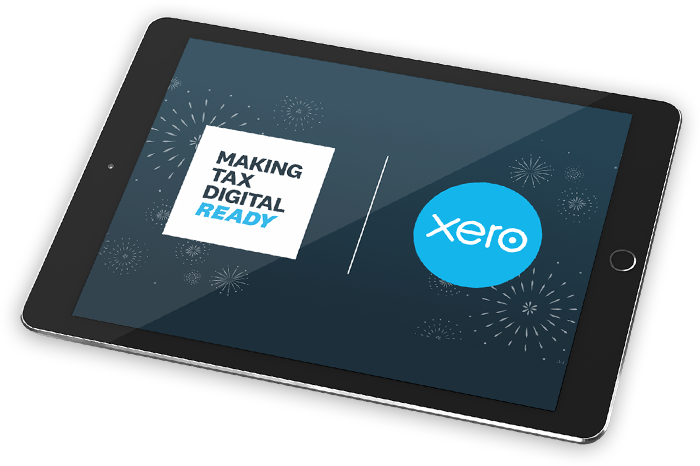 In July, 2017 HMRC announced that all businesses and individuals will eventually have to file their accounts digitally. How could Brexit affect Kent?